Brighton collective Klax return to Critical for their first EP in over 12 months. 5 tracks of high grade contemporary D&B, featuring the sublime collaboration with Bristol based vocalist Charli Brix and super tech with Kyrist. 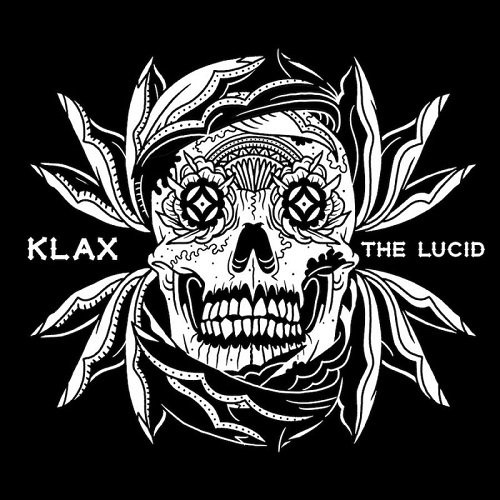 Klax emerged from the thriving Brighton drum and bass scene in 2014. The trio quickly gained prominence with a debut DnB release on Renegade Hardware called ëVendettaí. This forward thinking track caught the ears of several taste-makers in the scene, including Foreign Concept who enlisted them for a collab on his next EP on Critical. The fruit of this joint effort, ëAsk Yourselfí, quickly garnered huge support and was much applauded for it’s musicality and boundary pushing sentiment. Following this, the trio delivered a three tracker for Critical’s digital offshoot Binary, the lead track of which shot to the top three in Beatport’s DnB charts. Spurred on by this success Klax got in the studio and turned out another EP, this time for Critical:Systems; earning a vinyl release and gaining support from the furthest reaches of the DnB world including early support from Sub Focus and Friction. Aside from their genre bending remixes of Culprate and Emperor, 2017 has seen the guys first release on Critical proper with the ‘Rekanize’ EP, a diverse 5 tracker that runs the full gamut of DnB. From the sublime liquid of ‘The Sway’, footwork meets jungle of ‘Risk It’ through gritty halftime stepper ‘Rekanize’, and neuro-rave in ‘Fluoro Riddim’, the trio have really made a compelling statement of intent.